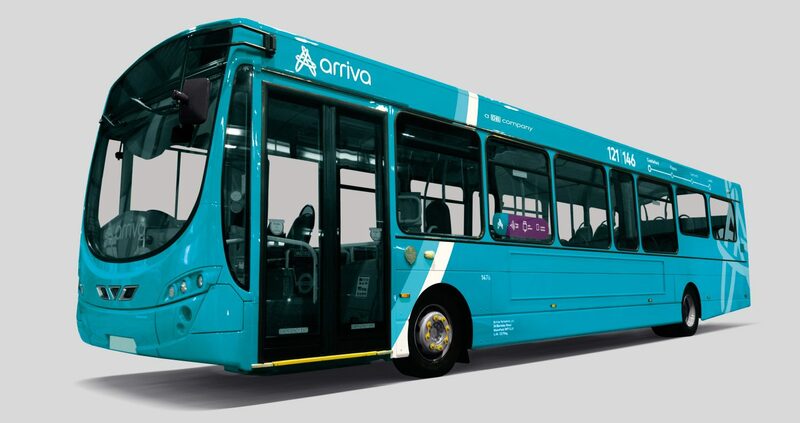 Arriva is one of the largest providers of passenger transport in Europe, delivering more than 2.4 billion passenger journeys each year. 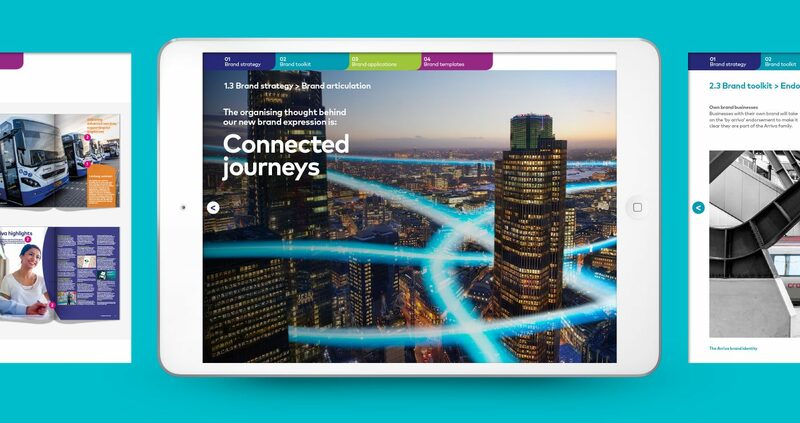 We refreshed the brand both internally and externally across the whole group. 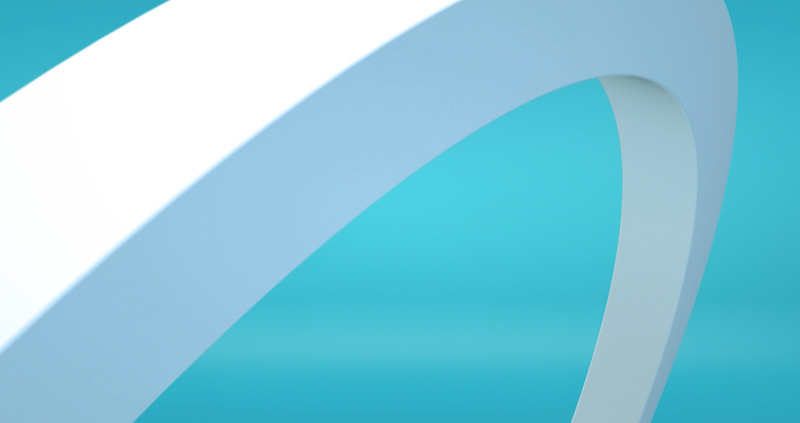 The new identity unifies 14 countries and over 60,000 employees, under one cohesive brand. 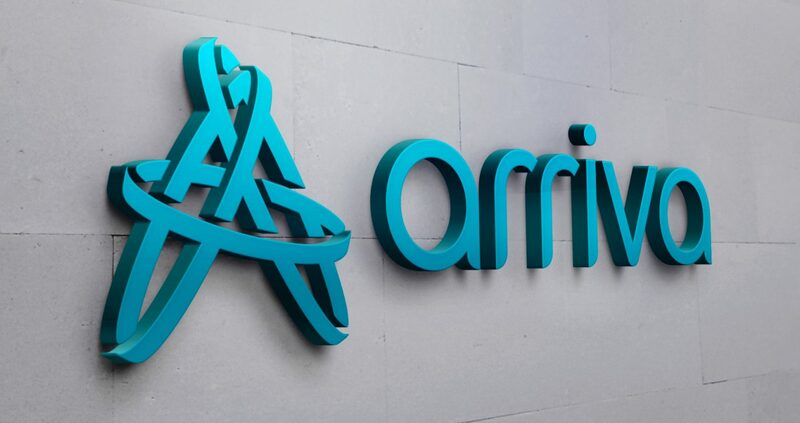 We repositioned Arriva from a functional brand, to a more emotional and customer focused brand positioning. 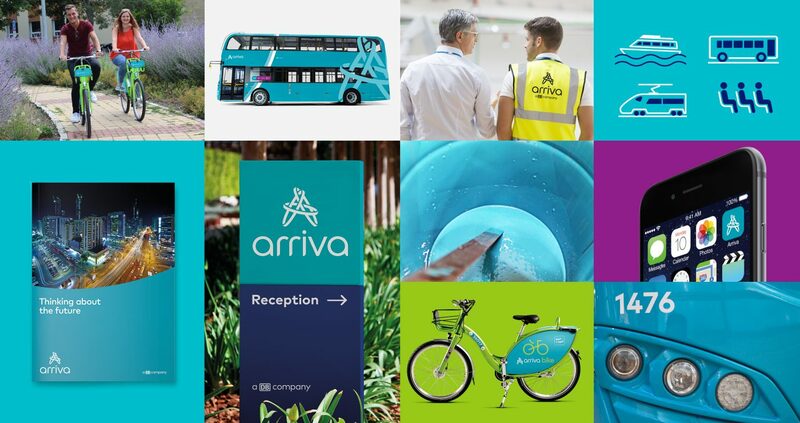 The new Arriva identity has been developed to support business growth and to capitalise on Arriva’s strengths. 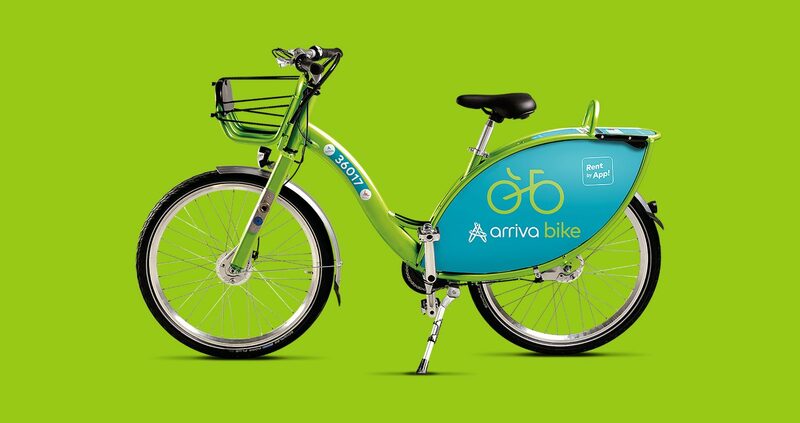 Being a sustainable business is a key part of Arriva Group’s vision and strategy to take an industry-leading approach to the environment. The brand architecture is underpinned by principles and logic to support decision making around branding and business naming. The WPA Pinfold team truly understood the challenges we faced to integrate our brand across a diverse range of international businesses and created a cohesive brand that builds on our equity and aligns with our business strategy. 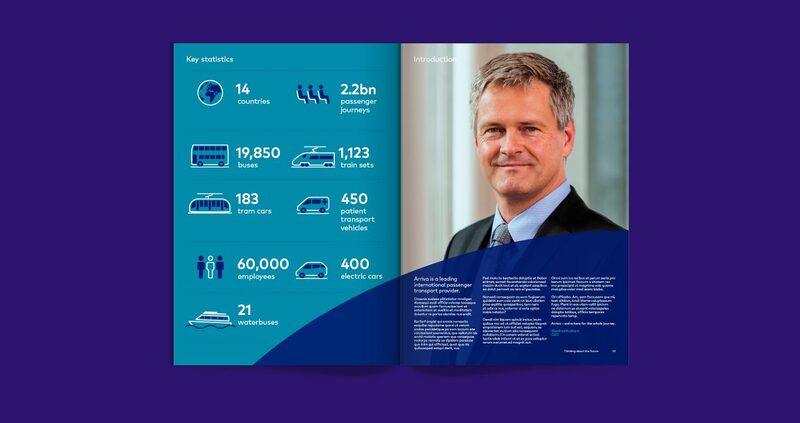 The new identity reflects our repositioning from a traditional public transport provider, to become a modern, mobility partner of choice. A great job.